I am looking for humorous shirts to get for my loving husband. I know I have been working on a product evaluation and I get more stuff for my son and I, however seldom for him. Consequently, I seek online to see what would be great merchandise for him. Moreover, I found, BetterThanPants website from one of the blogger’s I usually visit. It was indeed funny as I went to check out the website. I’m very privileged to have the chance to evaluate their merchandise. The online transaction is user-friendly as I browsed for a much better prints for my husband. They have plenty of choices and they also carry shirts for kids, woman, and man. 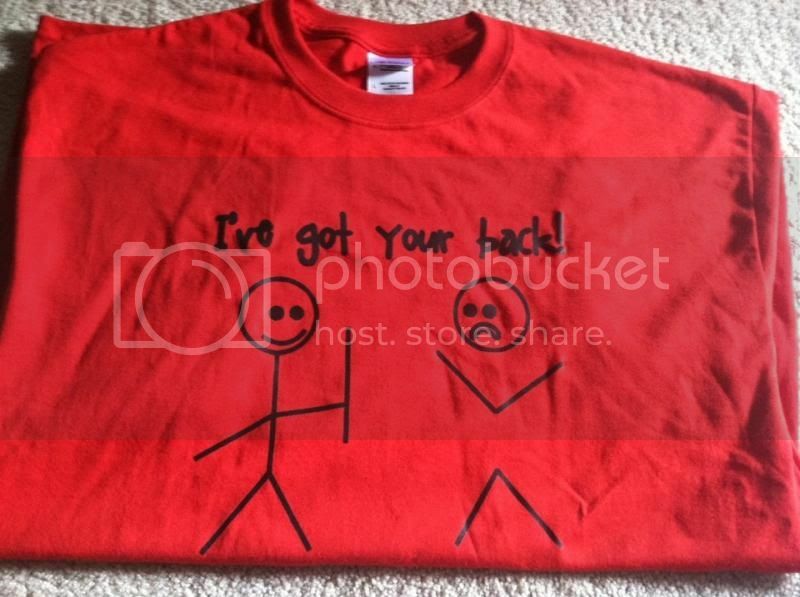 I picked I’ve got your back shirts and Mount and do me shirts. Selections of favorites are plenty; those are the kind you might want to check first. Because I did and I have seen so many funny prints as well as Best sellers sections are even better. Free Shipping when you order 5 shirts or more. Sounds good and you won’t regret it for it has a good kind of quality fabric they used which is ultra cotton. 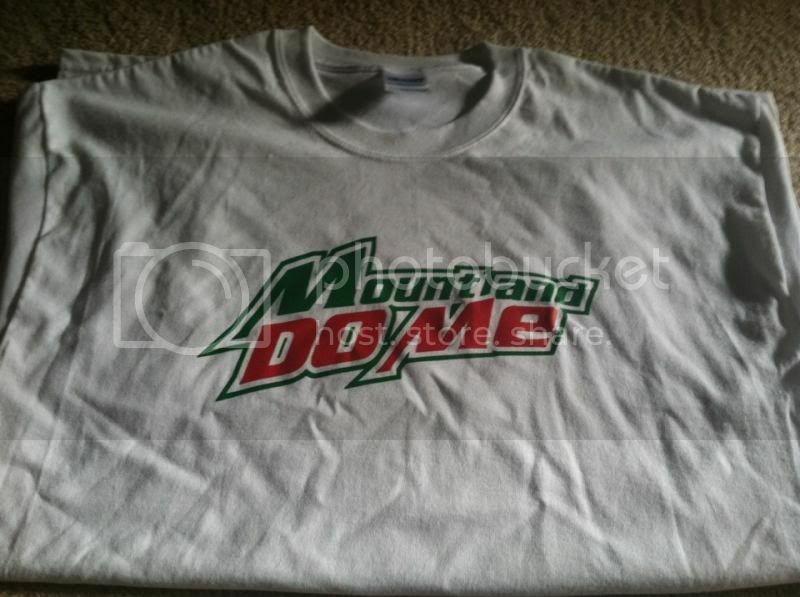 Their Shirt sizes also come from Small up to 14XL and with different colors too. The most important that I have noticed is it’s printing on the shirt is vivid. You may always find these humorous shirts and goodbye, to those boring plain ones @ http://www.betterthanpants.com/ or you can always customized your shirt with your own words. A disclaimer: This is not a sponsored post. I received SHIRTS FROM BETTERTHANPANTS for FREE in exchange of my honesty review. The outlook I expressed is 100% exclusively mine. How nice, I love the red one. HHhahahhaha! That first shirt's picture made me LOL. So neat. The red one is silly, not a big fan of the gray one, but that dude definitely got his friend's back! These are so much fun, love the I got your back one and gotta love free shipping on 5 or more shirts!